I don't think anyone anywhere has ever said the phrase, "Let me text you that calendar file." Perhaps it was commonplace practice before the era of Google Calendar and other cloud-synced tools, but it's hard to see a case for texting calendars in 2018. 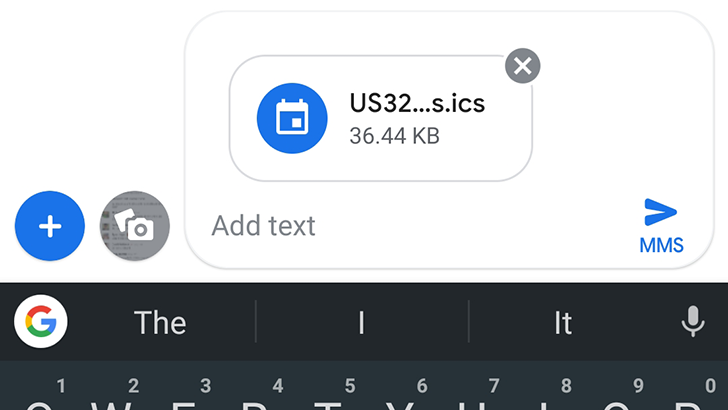 Still, someone at Google must have thought that functionality would be useful, because it just arrived in Android Messages. 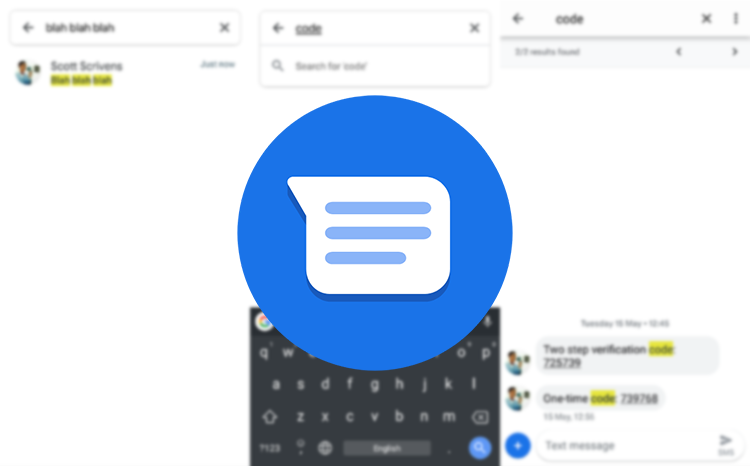 Google is sending out a new version of Messages, the one chat app everybody expects to live at least to the end of 2019. 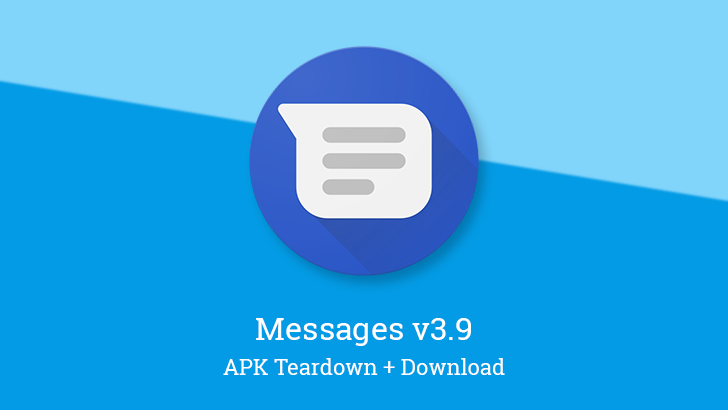 So far, there's not a lot to see on the user-facing front after the update, but there is at least one change to message attachments. 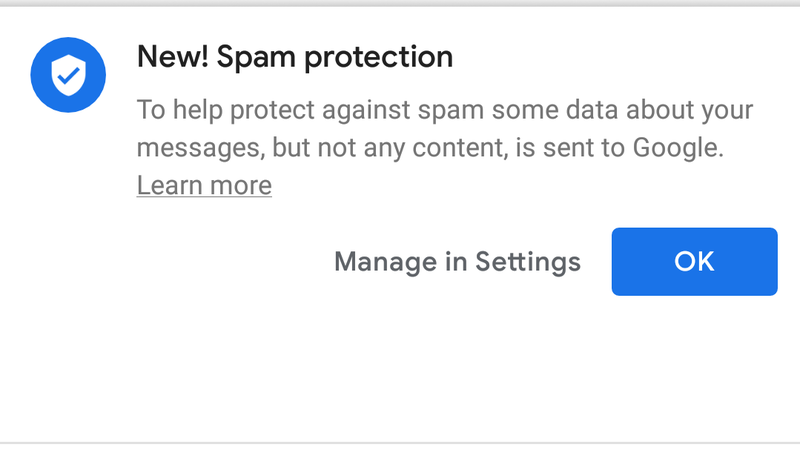 The teardown is more interesting, featuring more details on the upcoming spam protection and support for new file types in the share dialog. There are also some bits of polish coming to group messaging. When Messages 3.7 rolled out a few days ago, something wasn't right with the app. 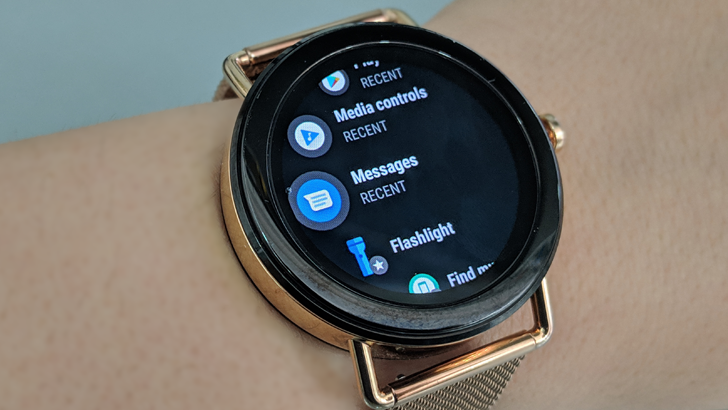 On Android phones, Smart Reply was gone while other features were added, and on Wear OS watches, the app was crashing constantly. Thankfully, a new update to v3.7.052 on both phones and watches is rolling out, and it fixes both issues. 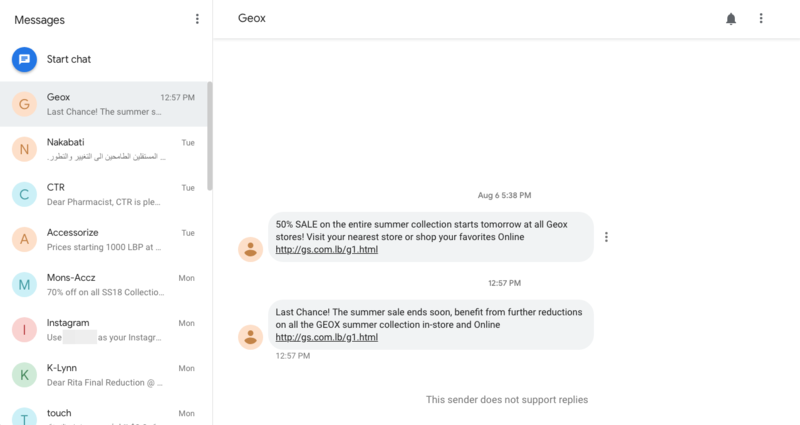 Google really, really likes changing its SMS app's name. 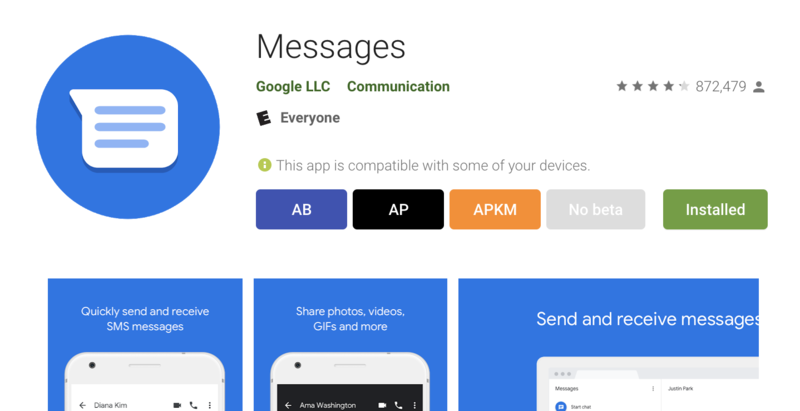 First called 'Messenger,' it was renamed to 'Android Messages' in early 2017, likely to avoid confusion with Facebook's extremely popular Messenger. Now the name's been shortened to just 'Messages' on the Play Store listing. What a world we live in.